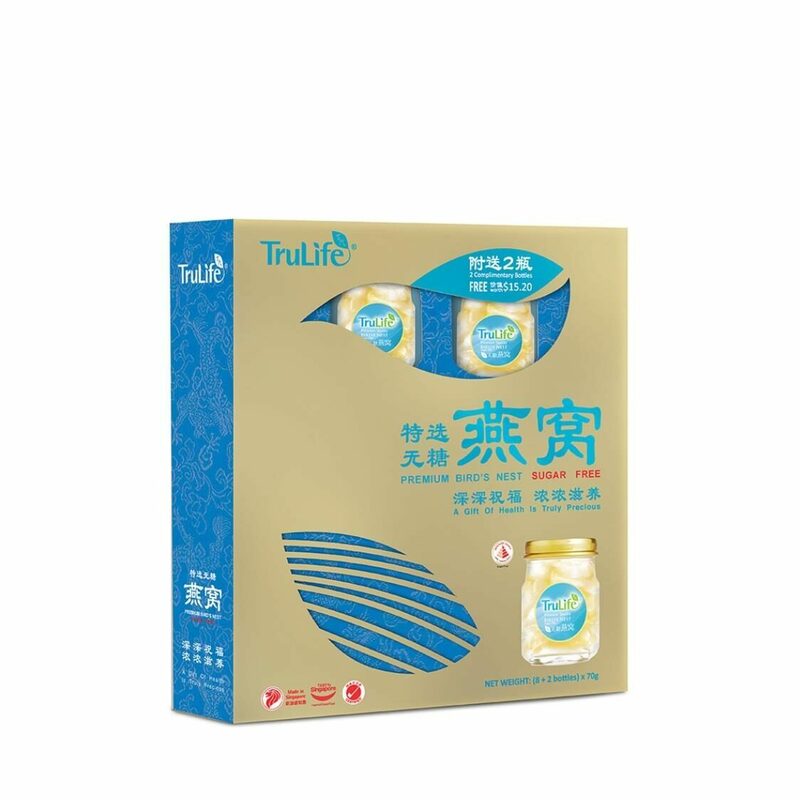 The strengthening and nourishing effects of bird’s nest, coupled with stringent manufacturing conditions bring you the perfect supplement for your complete well-being. Bottle by bottle, it works from within to bring you benefits you can feel. Best taken daily to support a strong immune system and beautiful skin. A mouthful of golden goodness. Pamper yourself daily with the sweet and calm character of bird’s nest, a delicacy enjoyed by many for thousands of years. Perked up with the taste of vitality, each sip of golden goodness rejuvenates the senses and restores the body. It’s the simple pleasures of life like this that matter. Life can be truly good.